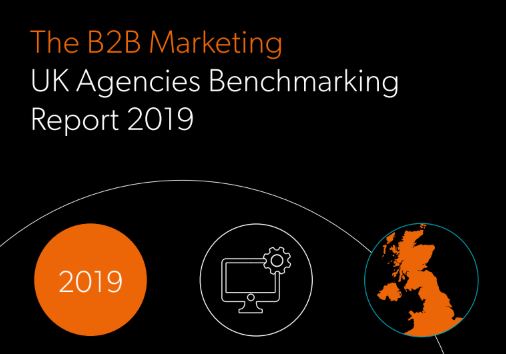 We are delighted to announce that Jargon PR has been recognised in the latest Annual B2B Marketing Report, which outlines the leading UK and International B2B Marketing Communications agencies, predictions for the sector in 2019 and current/emerging key trends. The report ranks the Top 95 UK agencies by fee income, with Jargon coming in at a respectable 79th based on 2017-2018 fees at £800,000. Jargon PR is featured in the ‘Top 95 UK B2B marcomms agencies’ category within the report. The industry survey shows that B2B agencies are optimistic about the year ahead, whilst also being aware of the change and competition happening within the industry. It also highlights the increasing rise of ‘agencies’ – consultancies with an agency arm, while many of the larger agency groups have been busy either restructuring or downsizing.